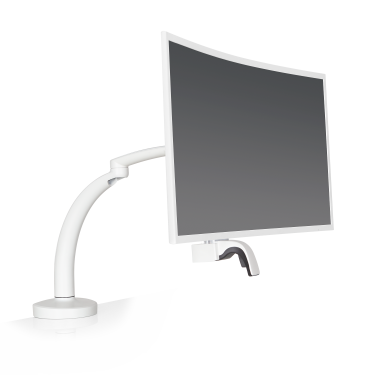 Innovative is an award winning market leader of monitor, laptop, and tablet mounts. 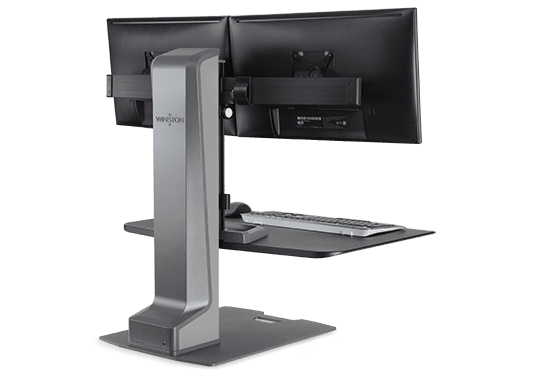 We are committed to creating reliable products through insightful design, responsive manufacturing, and superior product performance, providing the best in space savings, flexibility, and ergonomic benefit. Encourage a healthier workplace by giving workers the ability to add more movement into the work day.